Former Chelsea defender Jason Cundy has urged Blues manager Maurizio Sarri to consider giving Marcos Alonso a breather after the side’s defeat against Wolves in the Premier League on Wednesday night. Chelsea took the lead in the game, but were powerless to stop a second half comeback by Watford as the west London side suffered their second defeat in three games. Alonso has started in all 15 of Chelsea’s Premier League games this season, and has done well from an attacking point of view, having provided five assists already. 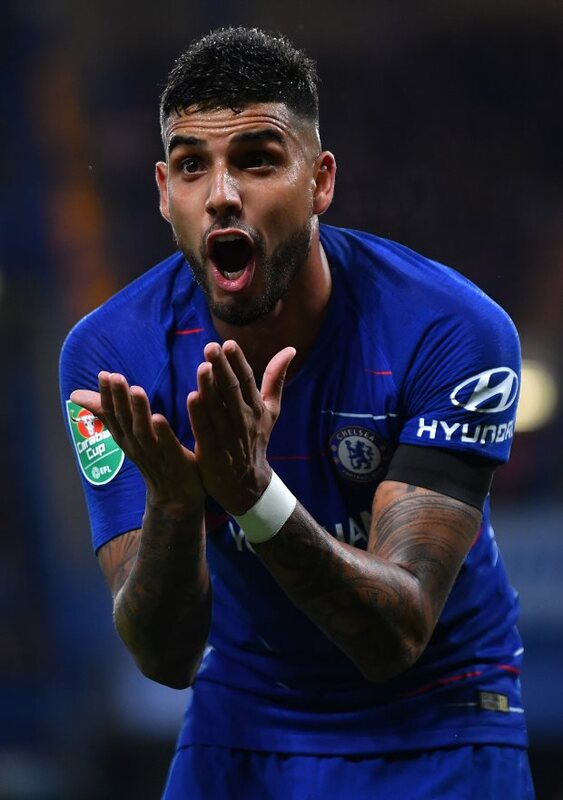 But, Cundy feels that Sarri should rotate his squad and give Emerson Palmieri a chance to feature in the left-back role as Alonso has looked jaded in recent games. “Marcos Alonso, Emerson Palmieri, if you're looking for a change”, Cundy told Chelsea TV after the game. “He looks leggy – he wasn't the only one against Spurs – he was poor at the weekend against Everton, again tonight. Chelsea will next take on league leaders Manchester City on Saturday in what will be another tough clash for the Blues. Sarri’s side are 10 points behind the Sky Blues and will hope to bounce back come Saturday.